This week's blog post is dedicated to our lovely free games! Read about why we make free games and let us know what you think about them by participating in some polls we've set up; should we make more free games? 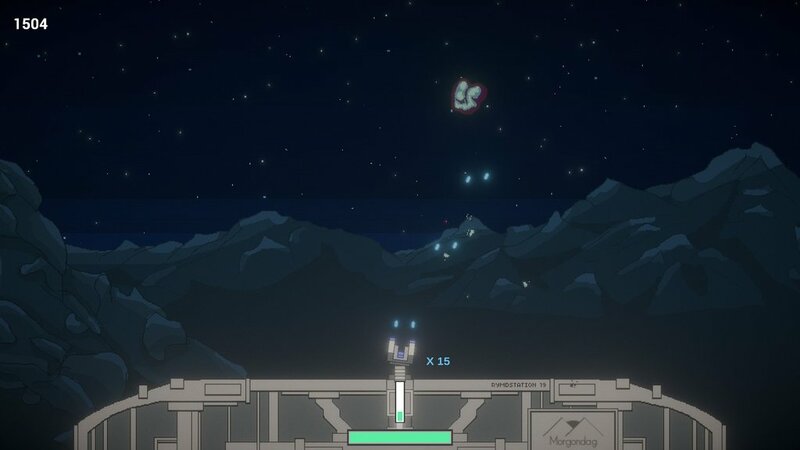 In the summer of 2018, we began releasing free games, first out was Spacebase 19. We felt a need for shipping small game projects and prototypes, but also to test out what we could do with Unity. Shipping mini-games can give the opportunity of trying out concepts and prototypes to see if players enjoy them. Moreover, saying goodbye to non-viable ideas can sometimes be a bit painful - therefore shipping them as mini-games instead of just throwing them away, is awesome for closure. Also, sometimes we just want to make a mini-game (because it’s fun) - taking a break from a big title (which can take years to finalize), creating a tiny one and ship it fast is very satisfying. 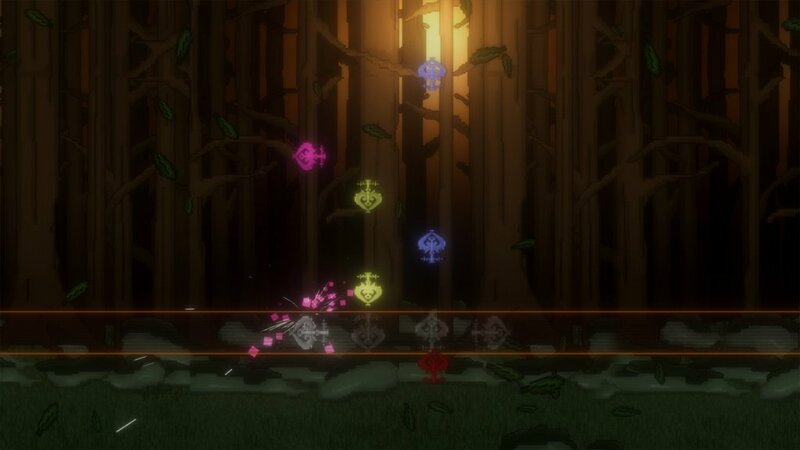 At this point, we have finalized four such mini-games. Being able to share them with you have been and continue to be great fun! What the free mini games all got in common is a simple, minimal design. They all have taken around a week to finalize - some of them took shorter time to finish (like BunnyMeme), and some of them took longer time (Like 16-bit Beat). In Spacebase 19 you get to chance to take revenge of those evil asteroids in RymdResa - RymdResa is a non-violent game where you can’t shoot down hazards - but in this mini-game, you can! And that is an awesome feeling for sure! 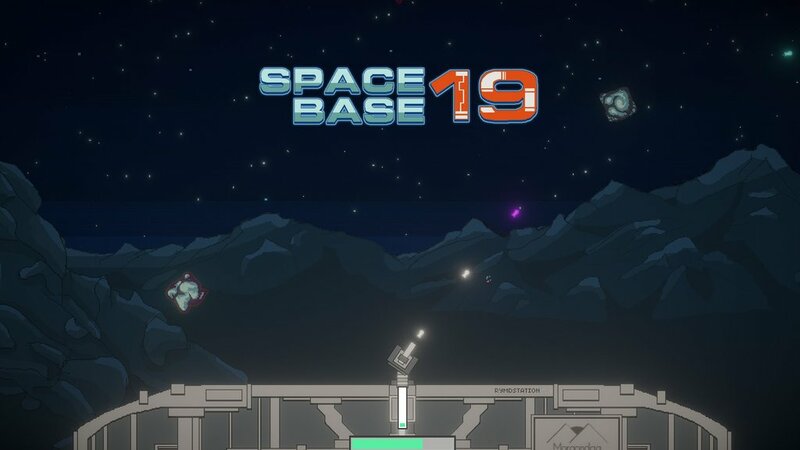 Spacebase 19 is a classic arcade turret defense game in which you defend your base, blast asteroids, pick-up power-ups, keep track of your heat and reach new high scores. At your disposal you have a basic turret; you can also pick up new powerful ones with a limited amount of ammo. Make sure you’re not overheating your turret by blasting too quickly! Each mini round has a distinct, challenging pattern of hazards, some with randomized and procedural elements to keep it fresh. Play Spacebase 19 now! When it comes to the mini rhythm game, 16-bit beat, our feelings are a bit ambivalent. 16-bit-beat was initially thought to be a more prominent title - but as we understood that the interest for rhythm games didn’t seem that big, we decided to finalize our prototype into a mini-game and release it for free instead. It felt a bit sad that nothing more happened to 16-bit beat but also fun being able to share it with you in, although in a smaller format! 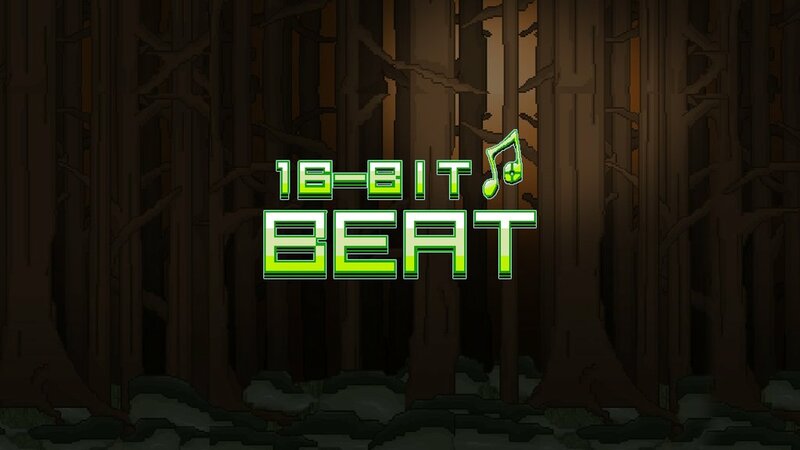 16-bit beat is a pixelart and chip-tune inspired rhythm game in which you play through 8 songs (open source tracks made by some fantastic musicians) filled with challenging pressing combinations; press the correct key - at the right time - following the beat. If you haven’t already, check out this pearl and let us know what you think! 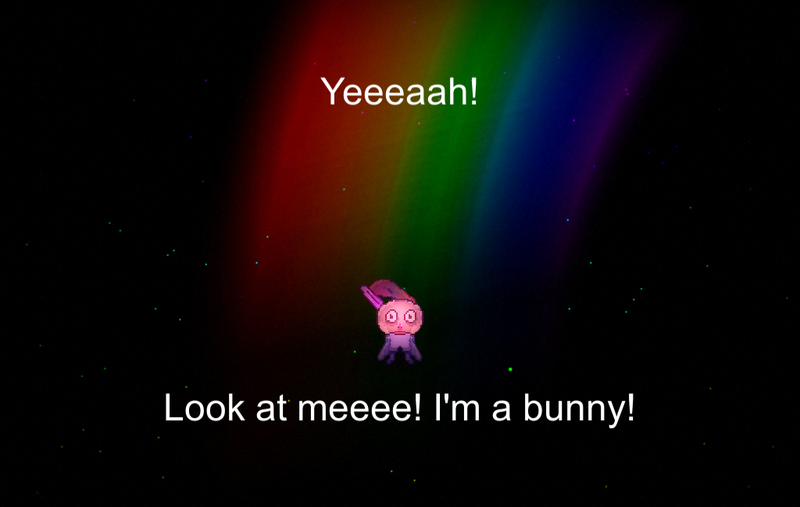 BunnyMeme differentiates from the rest as it isn’t a game; it’s a meme generator! In BunnyMeme you can create super-smart memes with procedurally generated, cute pixelart bunnies and then download them to your desktop! Try BunnyMeme now! CRYP70N1C is our latest little gem! It’s an experimental terminal hacker simulator, revolving around the simple concept of navigating the game through a console. 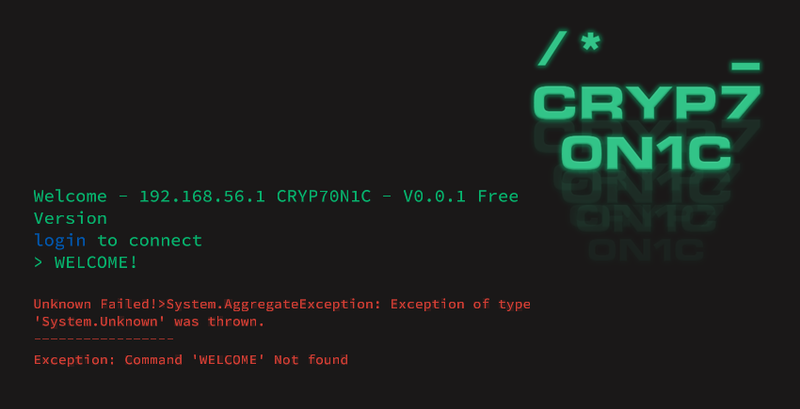 We made a custom terminal with keyword-based parsing as well as some hidden password fields. If you have done any software/web/game/app development you'll probably feel at home, if not, you're welcome to explore! Play CRYP70N1C now!